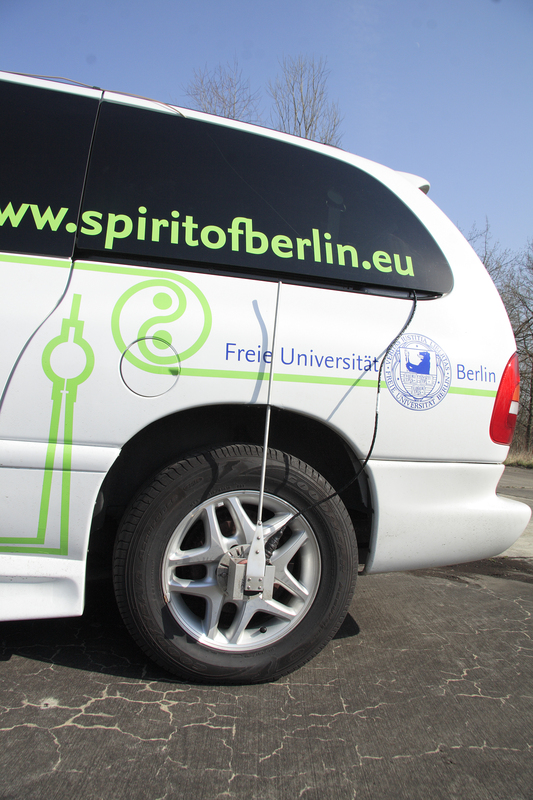 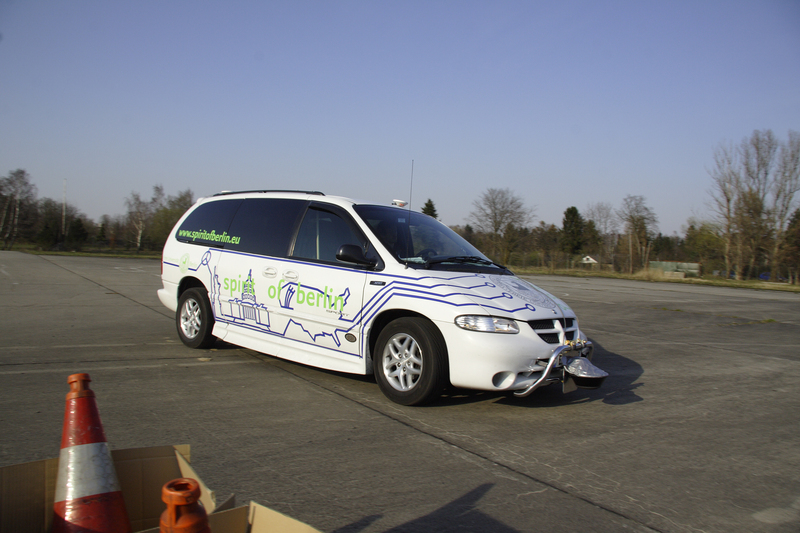 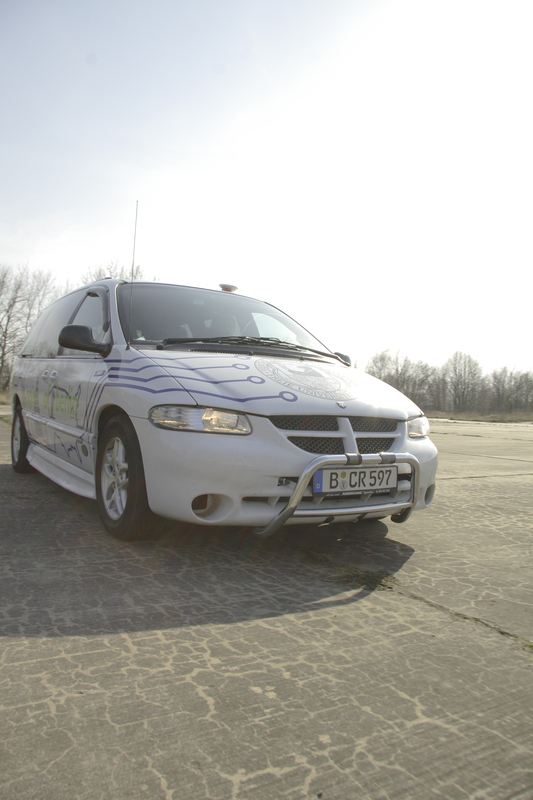 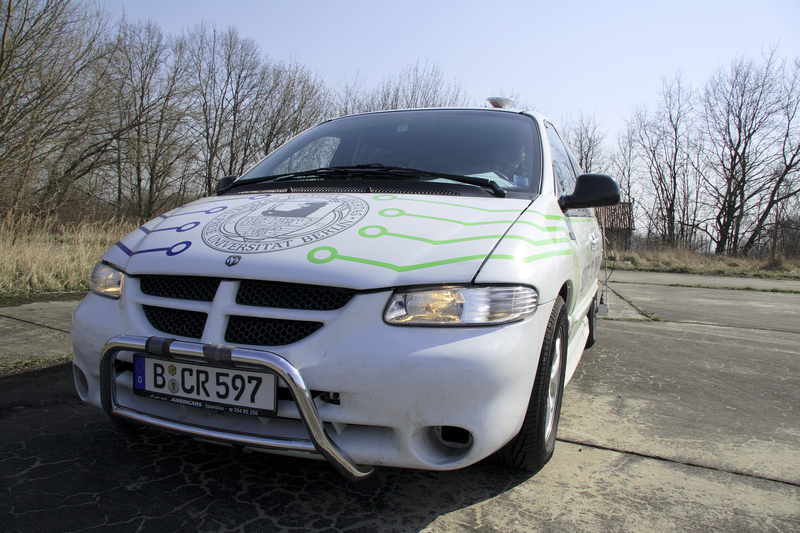 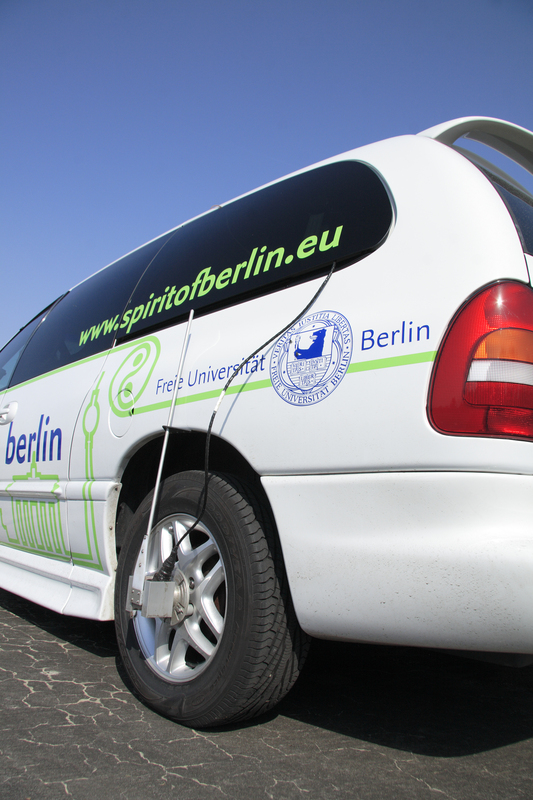 The Spirit of Berlin is an autonomous vehicle that has been designed and built by the Artificial Intelligence Group at Freie Universität Berlin as of 2007. 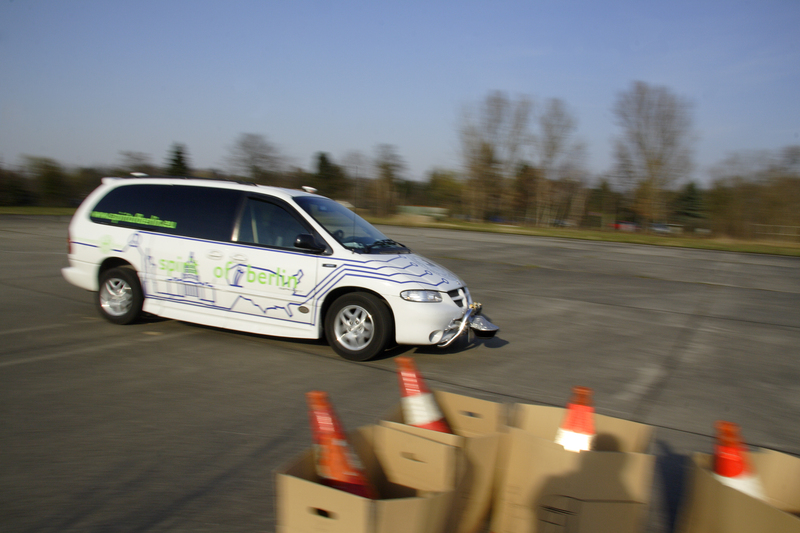 It is a car that can be driven without a driver. 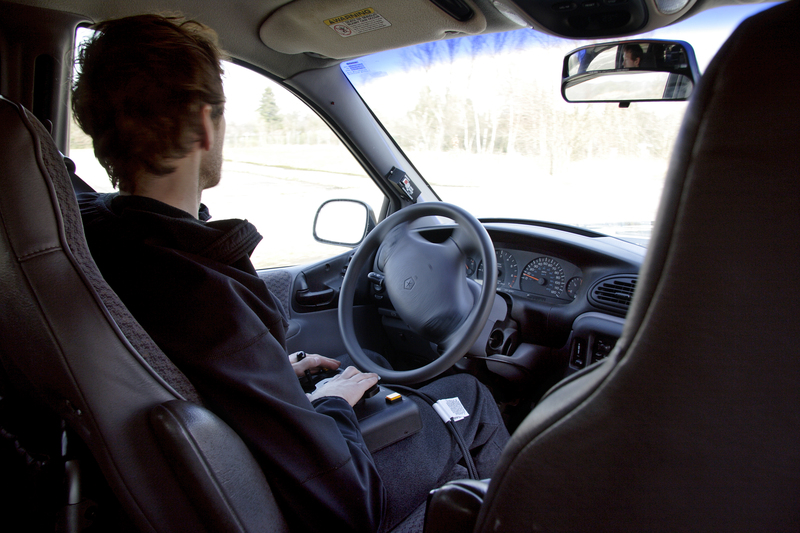 A conventional car (Dodge Grand Caravan, 2000) was equipped with sensors, computers, and actuators. 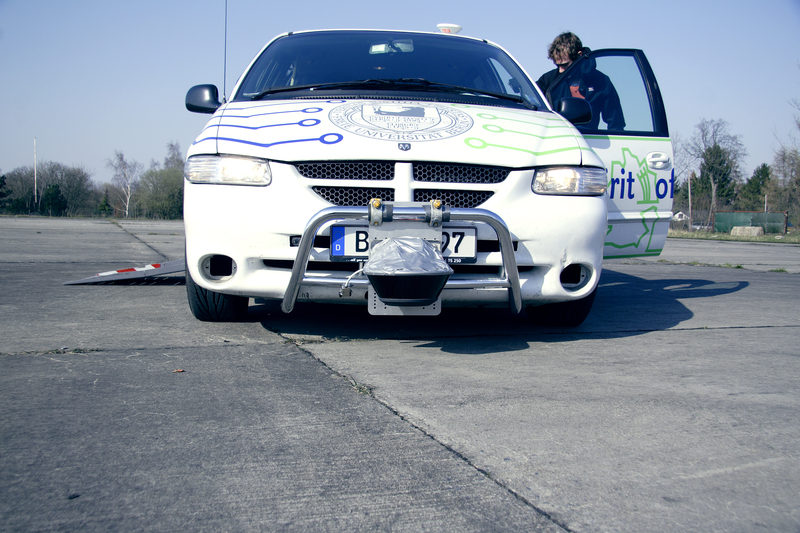 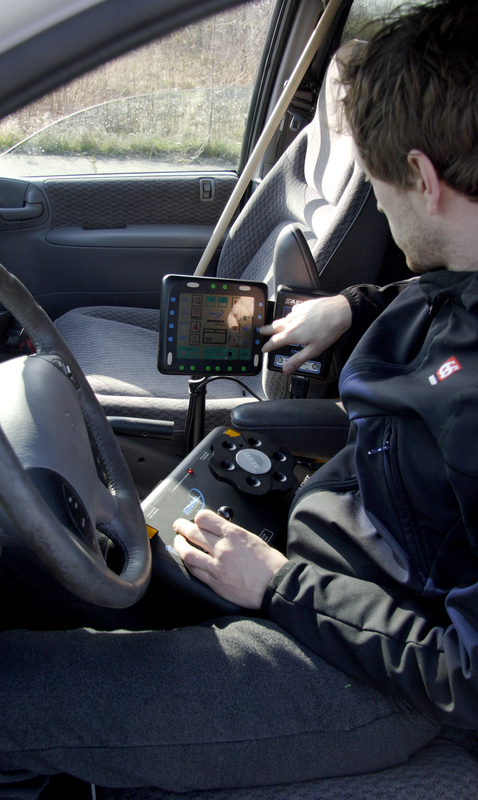 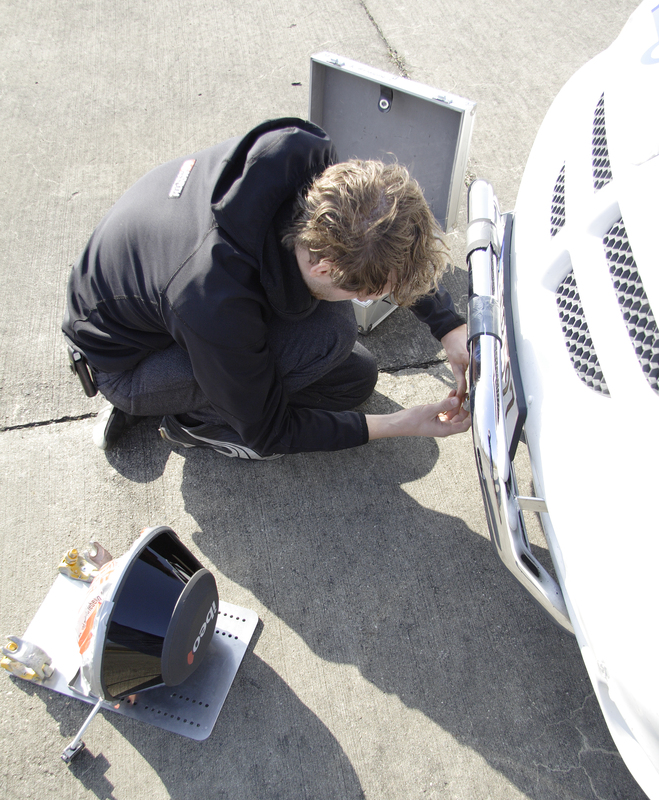 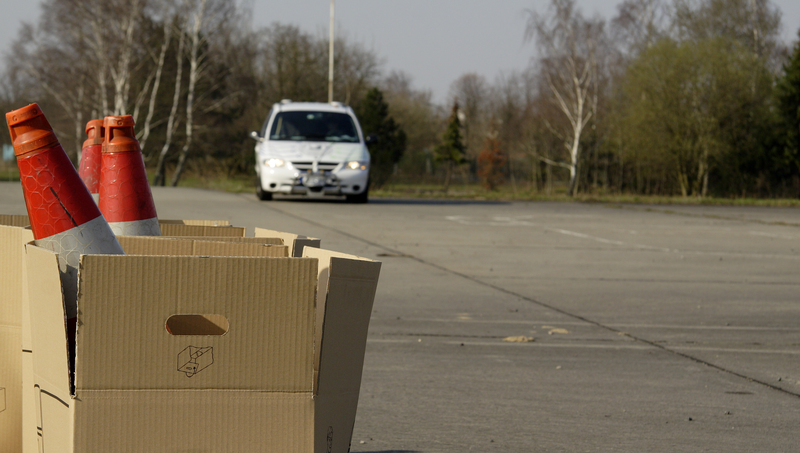 The sensors collect information about the immediate environment. 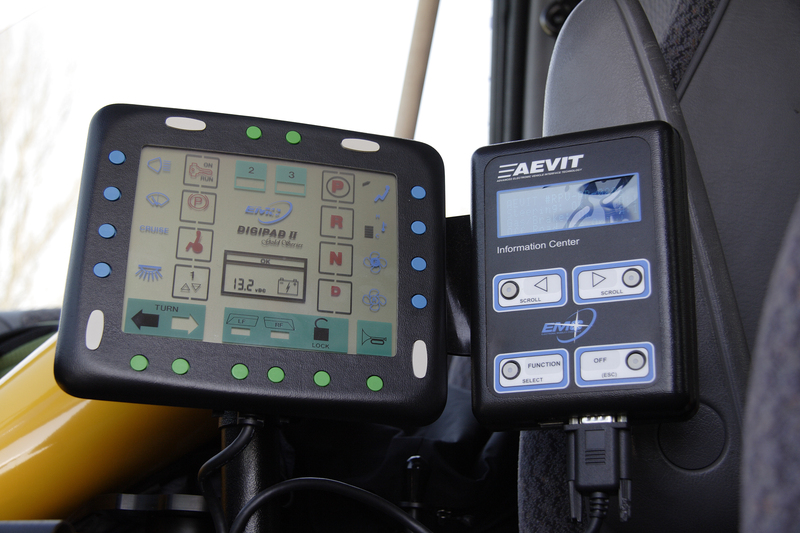 Using this information, the software on the computers selects what to do. 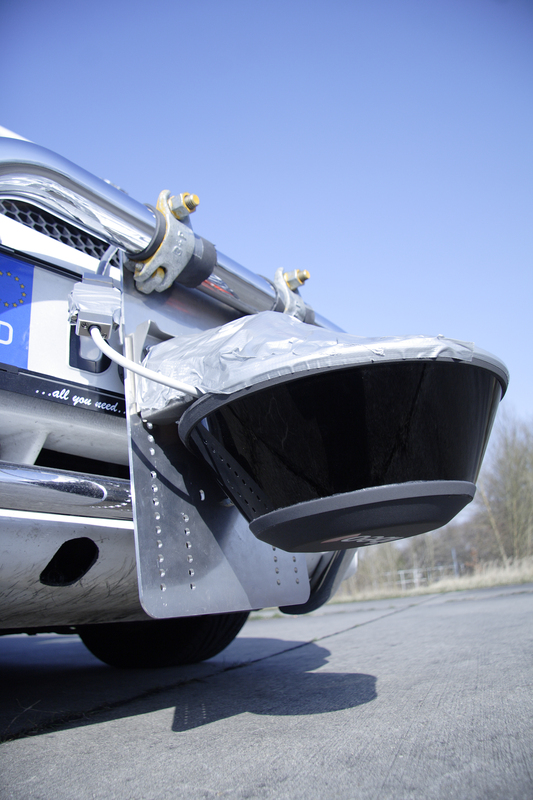 The resulting action is then implemented with the help of mechanical actuators.